Upgrade to a premium greeting card. 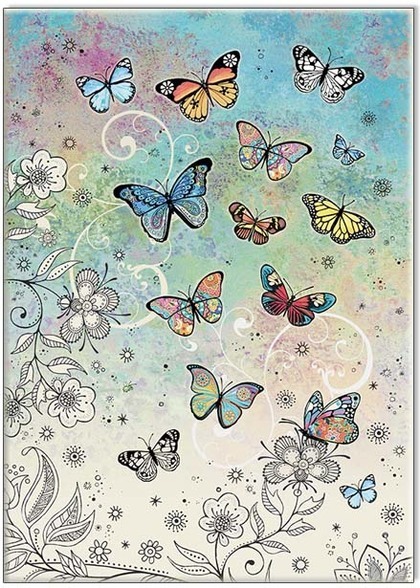 Bug Art is our very popular range – this one featuring colourful butterflies. All our orders automatically come with a beautiful small gift card, here you have the option to upgrade to a larger premium card. Cards are all blank inside awaiting your special message.